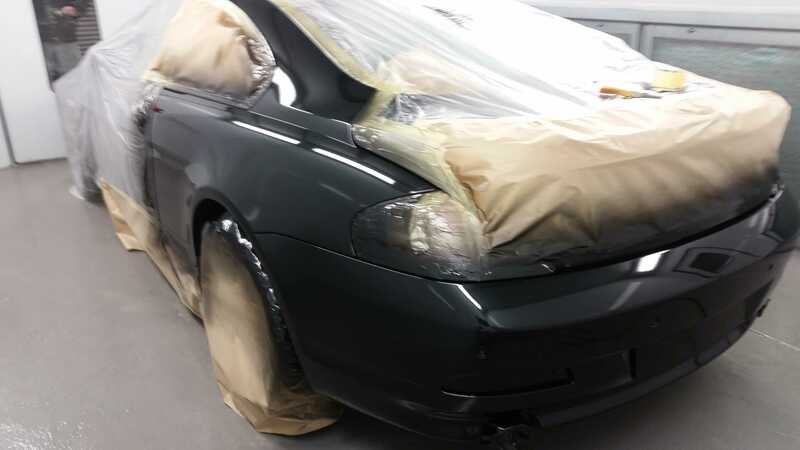 Here at SC Coachworks, we are a car body shop who offer accident repairs, scratch repairs, bumper repairs, resprays, machine polishing, plastic repairs, car body repairs and repairs for bumps and scuffs to people throughout Cramlington and the surrounding areas of Northumberland. Are you tired of having bumps and scrapes on your car? Is it time to restore your car to its original beauty? If so, be sure to call upon the team at SC Coachworks. Established 15 years ago, we’re proud to say that we’ve built up an enviable reputation for ourselves throughout Cramlington and the surrounding areas of Northumberland. 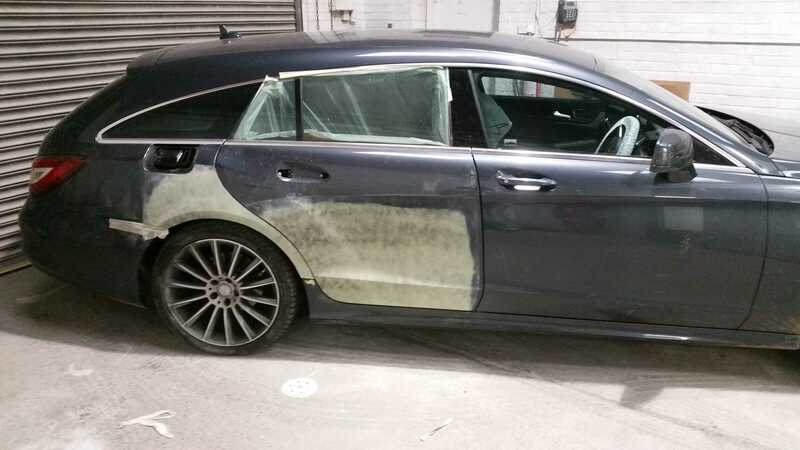 This is a direct result of the high quality work we deliver from our car body shop, and the fact that we achieve customer satisfaction with our services, time after time. 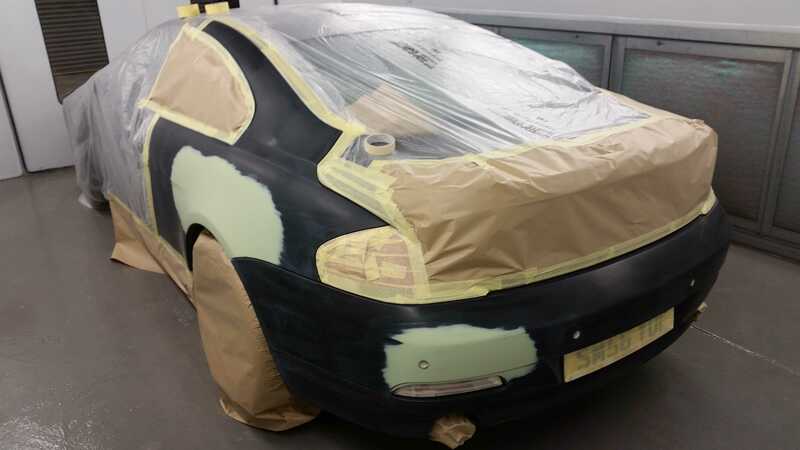 Our wide array of car body repair services are backed up by our experienced team, and this allows us to deliver work of the highest standard to clients in the Cramlington area of Northumberland. 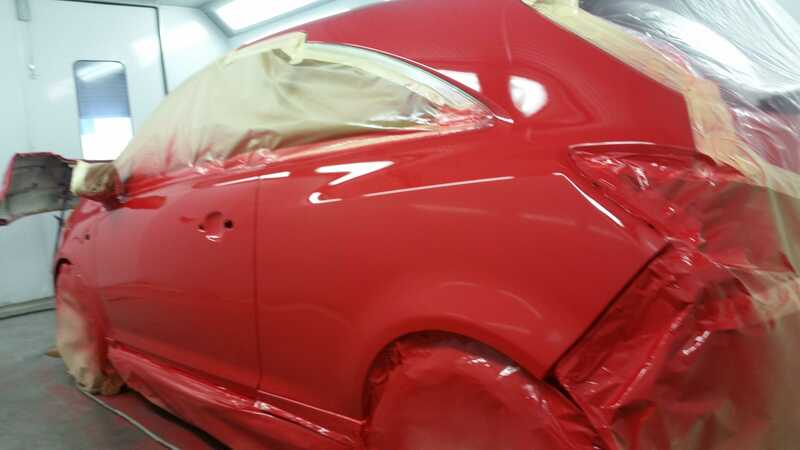 If you’re looking for accident repairs, scratch repairs, bumper repairs, resprays, machine polishing, plastic repairs, car body repairs and repairs for bumps and scuffs, look no further than the car body shop of SC Coachworks. 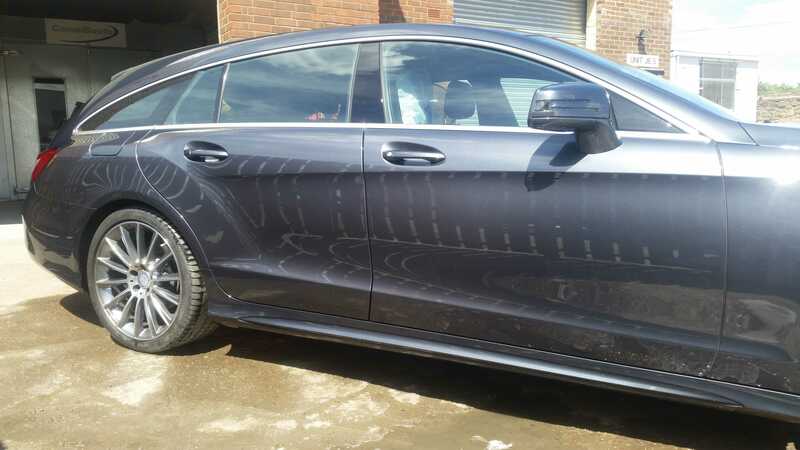 We’re blessed with a truly experienced team of car body repair specialists here at SC Coachworks, all of whom strive for perfection with each and every single one of the car body repair services that we offer to clients in and around the Cramlington area. We love nothing more than making your car look immaculate again, from resprays, machine polishing and plastic repairs to accident repairs, scratch repairs and bumper repairs, we’ll constantly meet your needs and requirements. 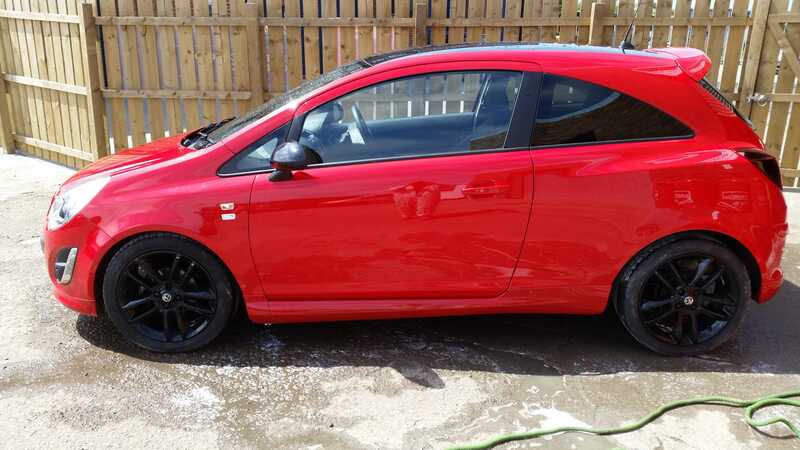 As we’re a small business, there is a huge emphasis on delivering a friendly, personable service to our clients throughout Cramlington and Northumberland, which allows you to rest easy with the knowledge that you’ll be treated well when visiting our car body shop. 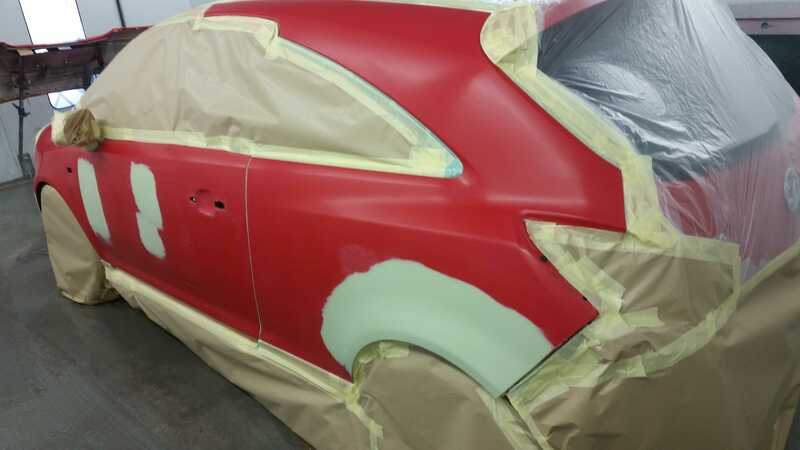 If you require additional information on the services that we offer from our car body shop in Cramlington, Northumberland, such as accident repairs, scratch repairs, bumper repairs, resprays, machine polishing, plastic repairs, car body repairs and repairs for bumps and scuffs, please don’t hesitate to get in touch with our team today. We’re always here to take your call, deal with any enquiries and answer any questions that you may have regarding our car body repair services. We look forward to hearing from you and assisting you in any way that we possibly can. When I bought my car the bumper was cracked, scratched & hanging off. Stevie repaired it as good as new and cheaper than the other estimates I got. Very pleased with the quality of the job and service received. HIGHLY RECOMMENDED. fantastic repair work, highly recommend Stevie to do the job! 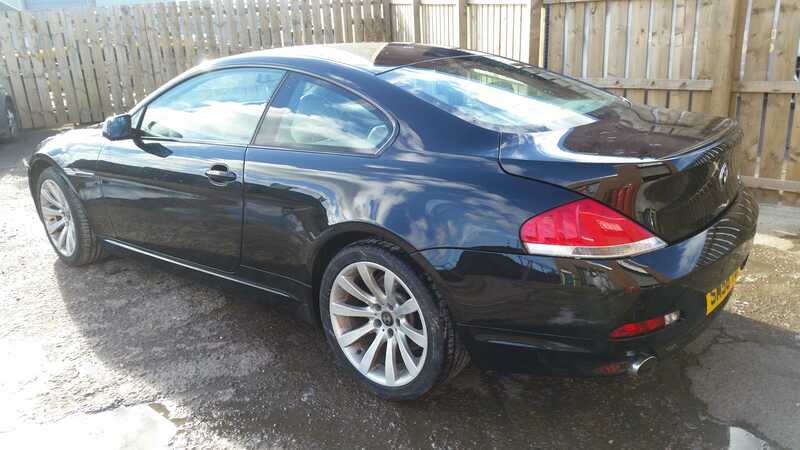 I have no reservations in recommending S C Coachworks to anyone who wants a car bodywork repair. 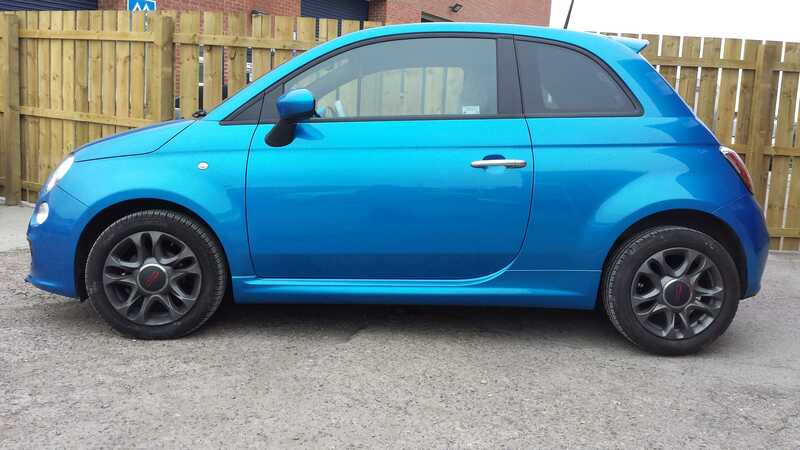 Stevie was very pleasant and helpful and the repair to the rear bumper trim was carried out promptly and expertly.